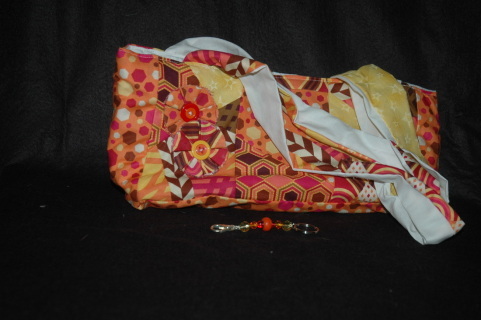 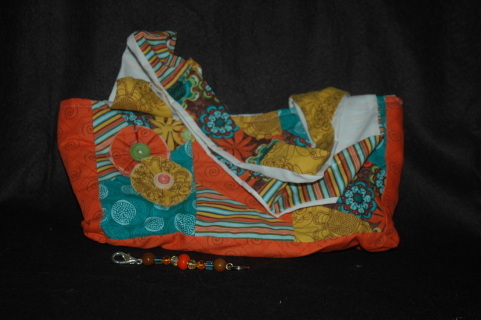 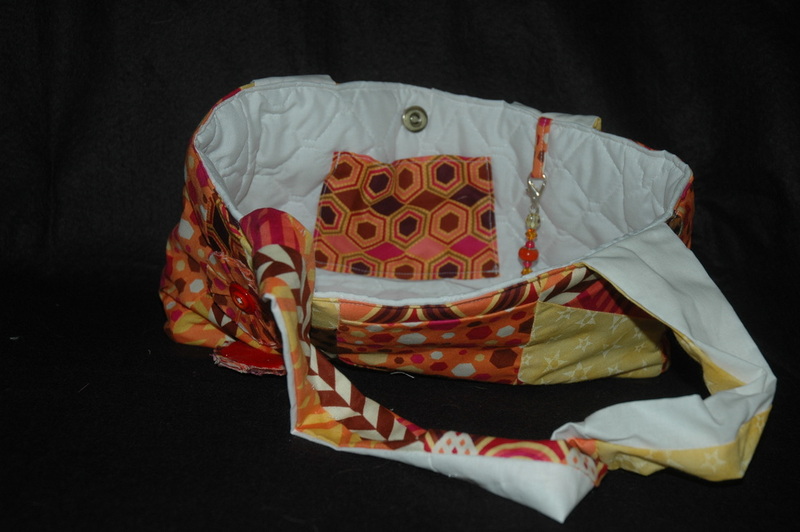 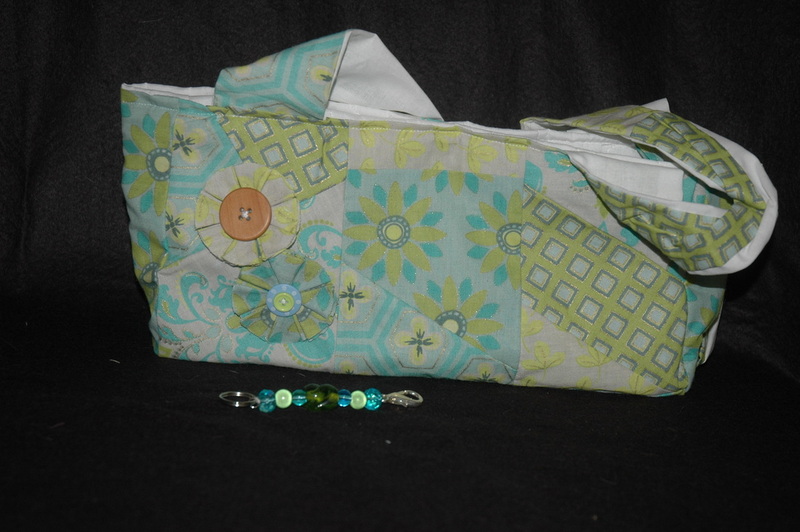 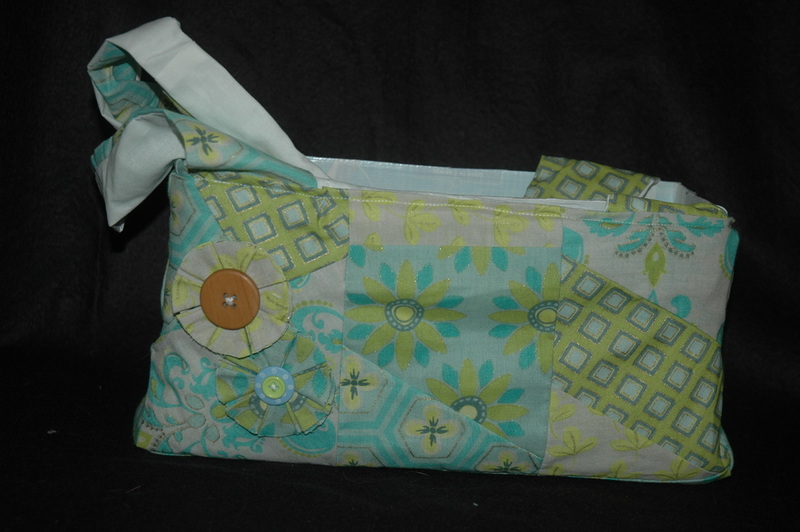 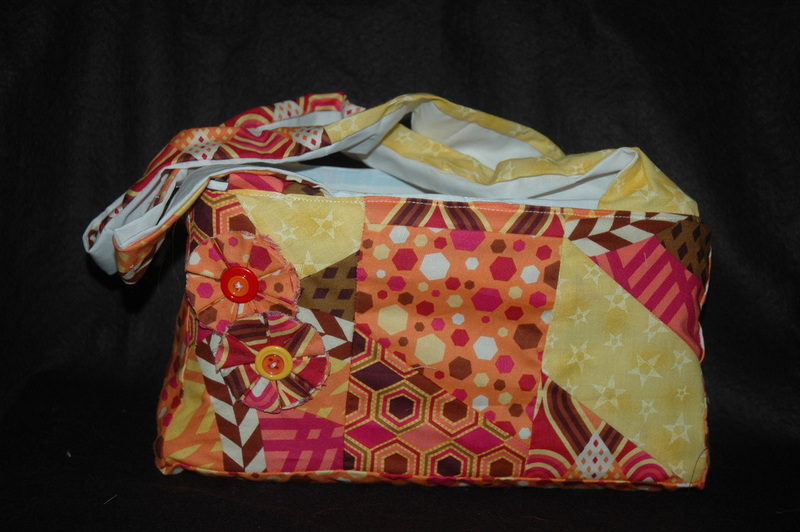 All Purses are handmade. 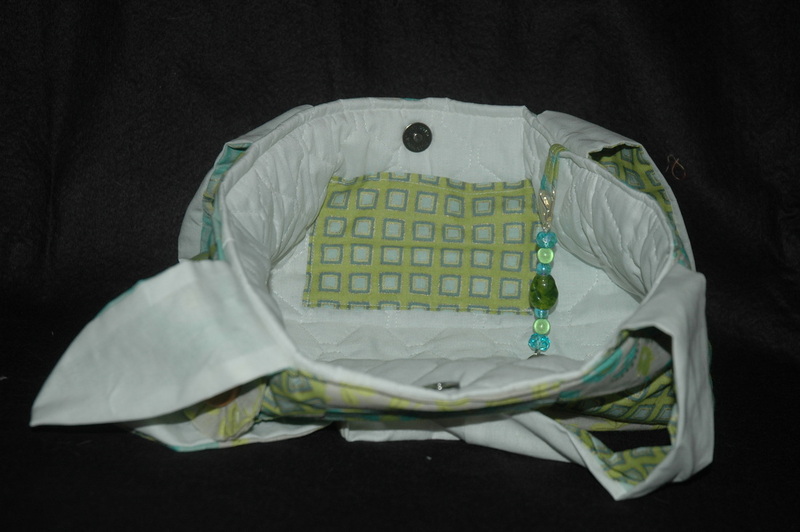 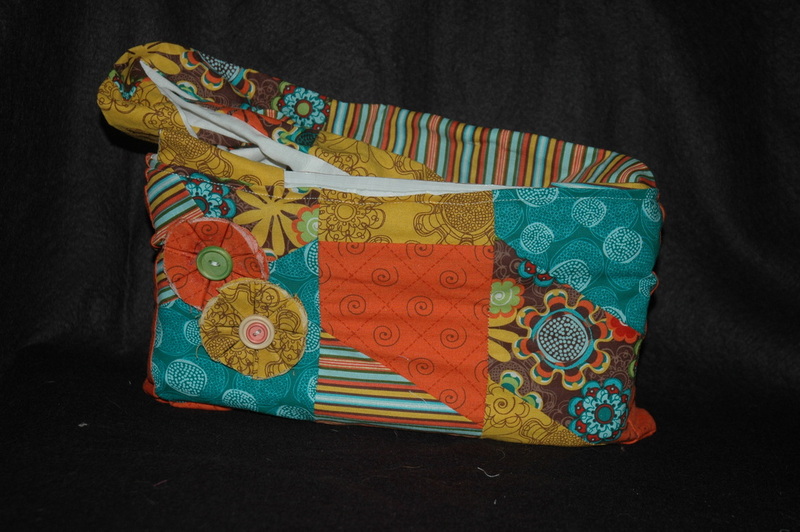 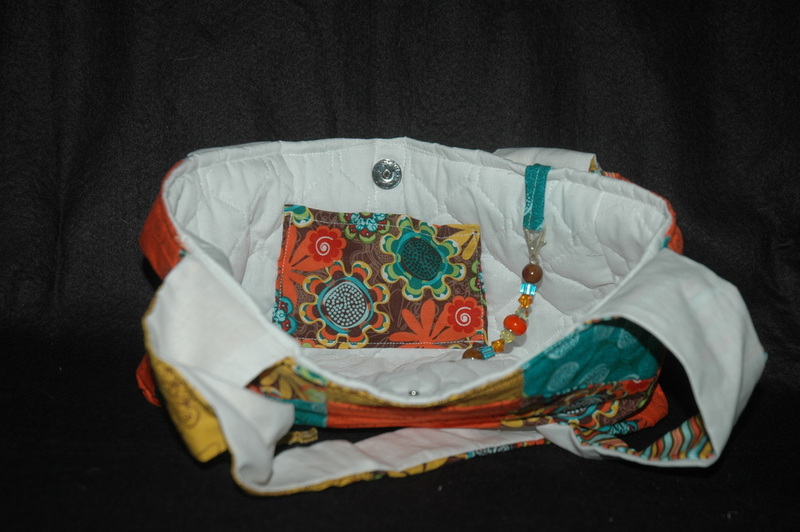 Inside is a small pocket and a key ring loop. 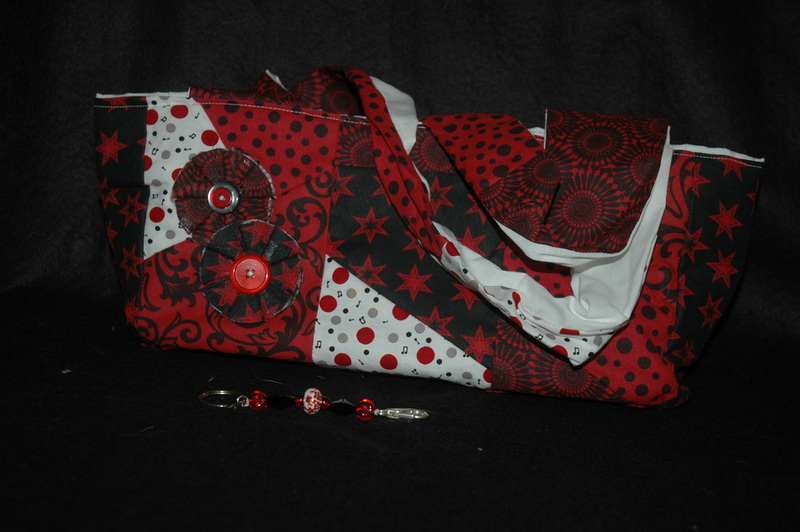 The purse also includes a key chain. 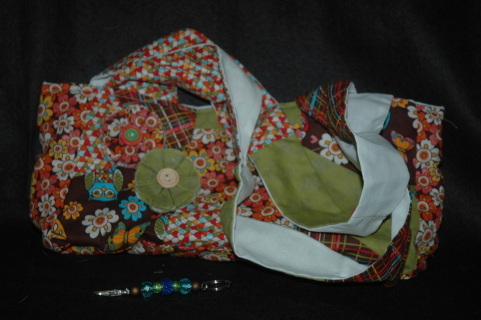 Magnetic clips hold the purse closes. 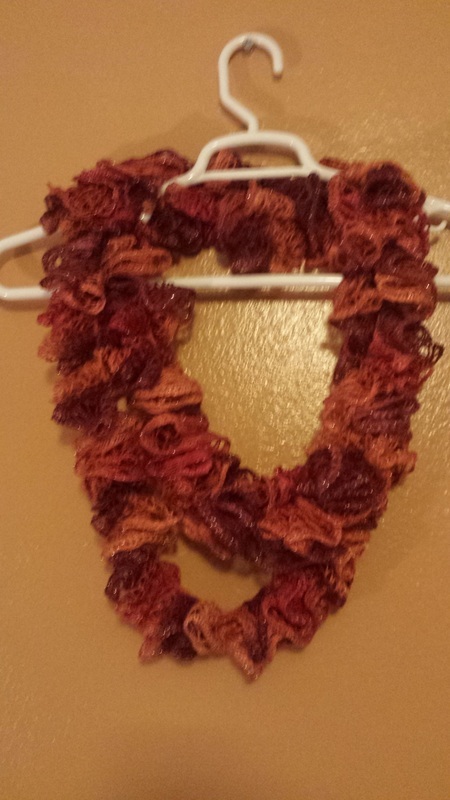 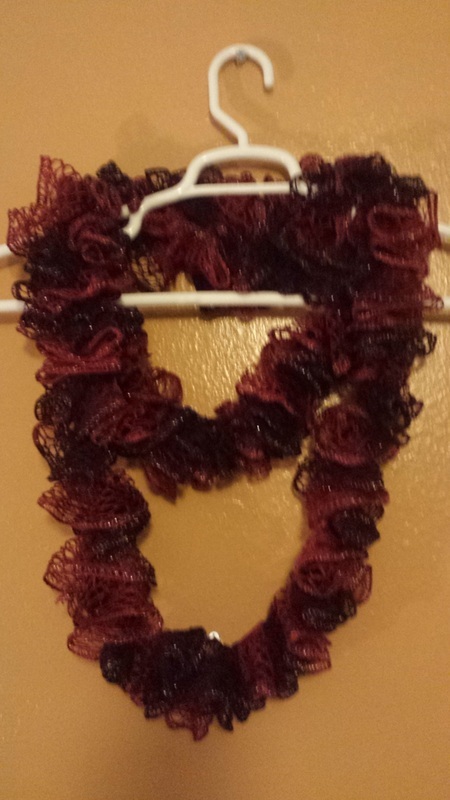 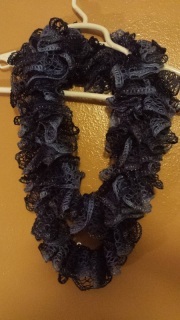 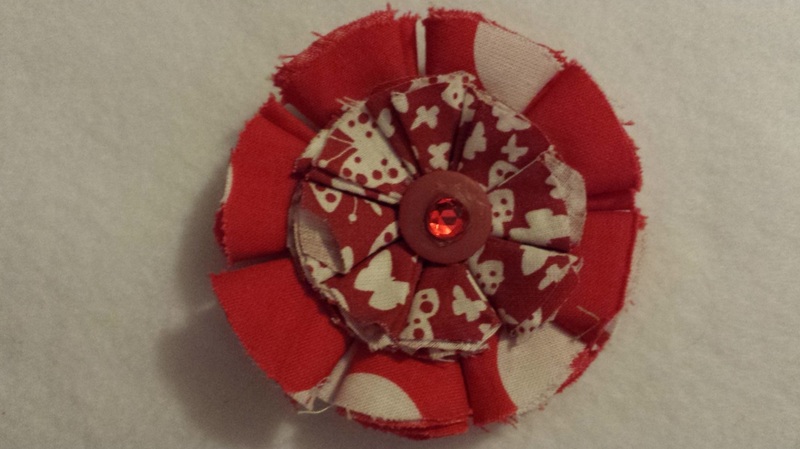 Handmade fabric flowers are sewn on for decoration. They are all around the size which is 5 1/2 inches high, 12 inches wide, and 3 inches deep. 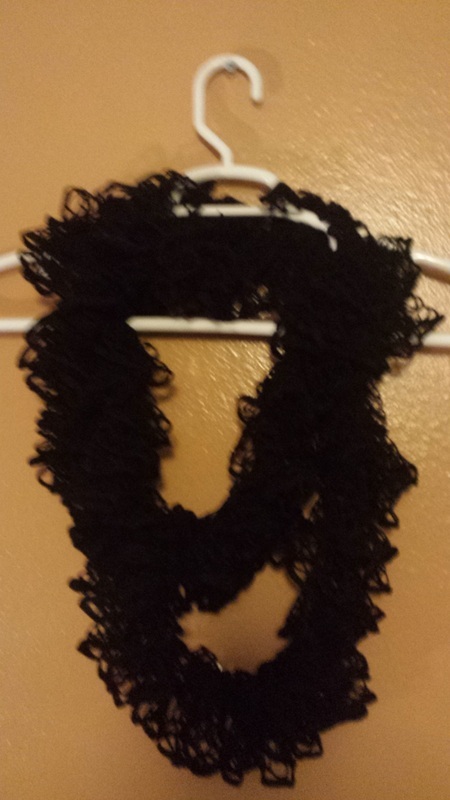 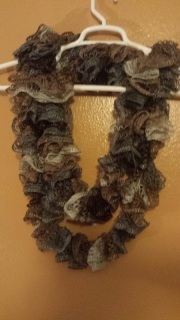 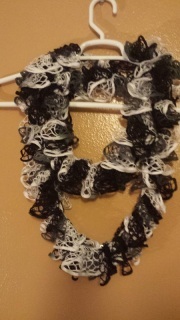 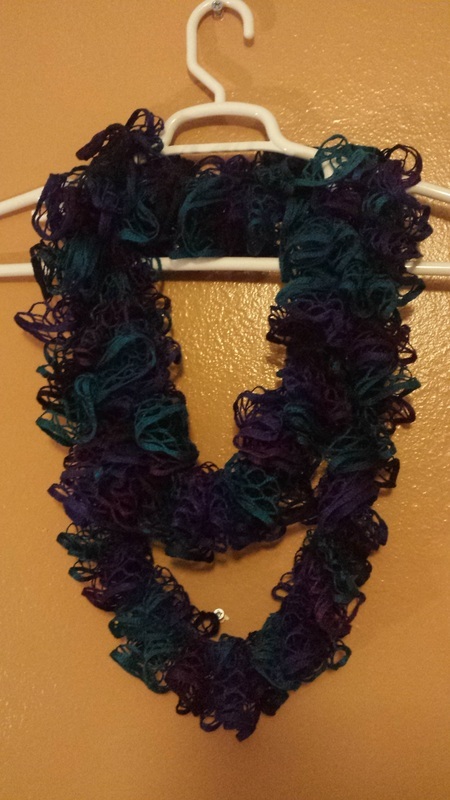 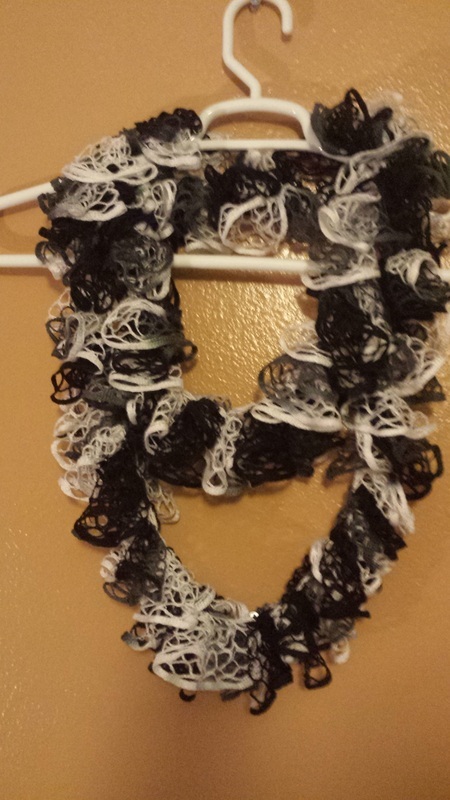 The Scarves very in size by how much was in the yarn ball. 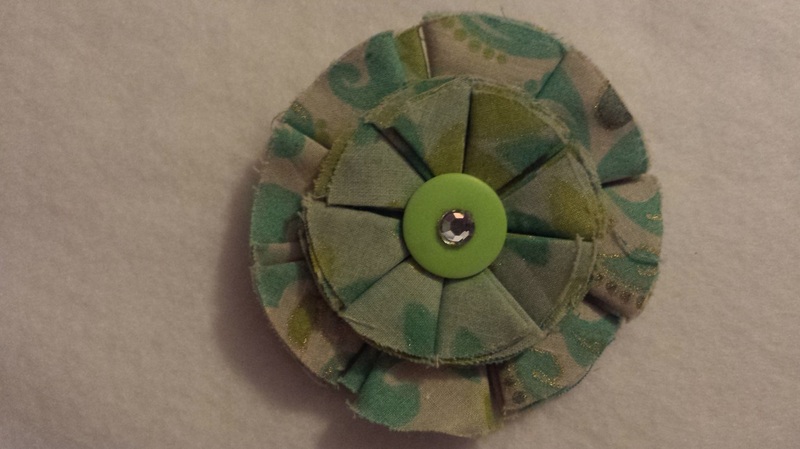 Each flower is 3 inches Diameter with a alligator clip on the back. 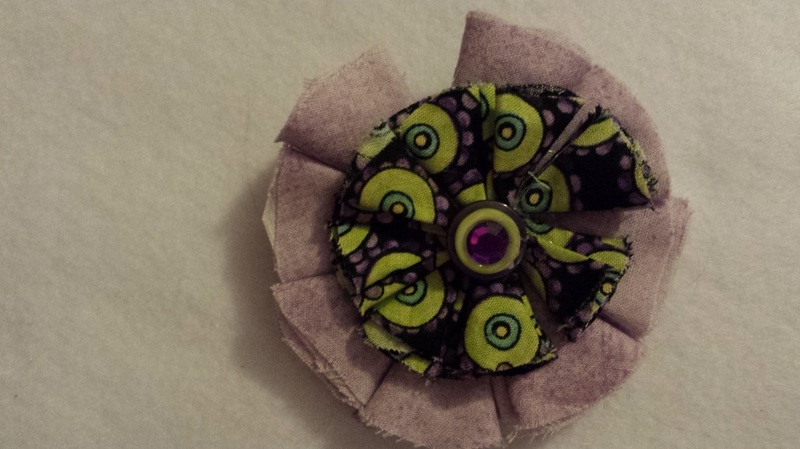 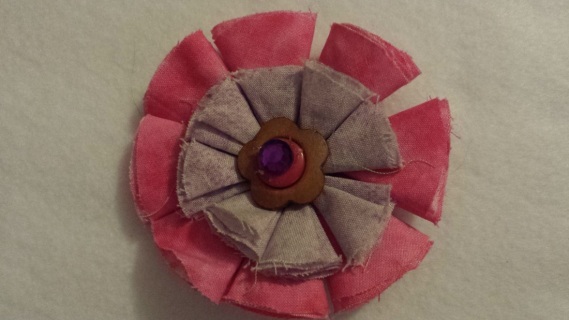 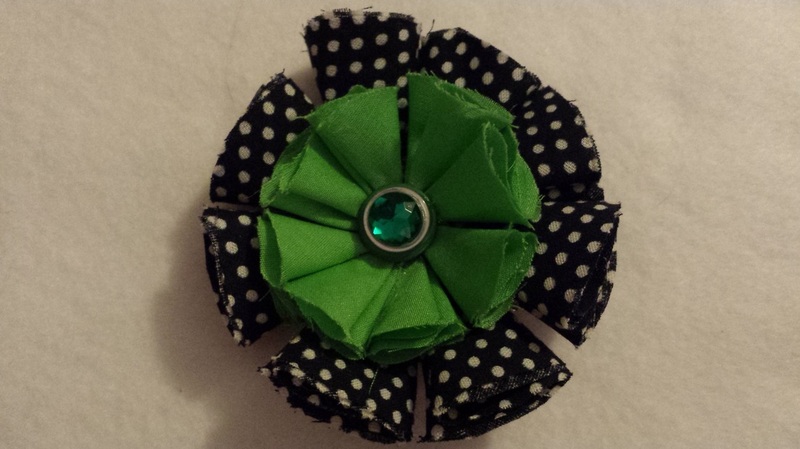 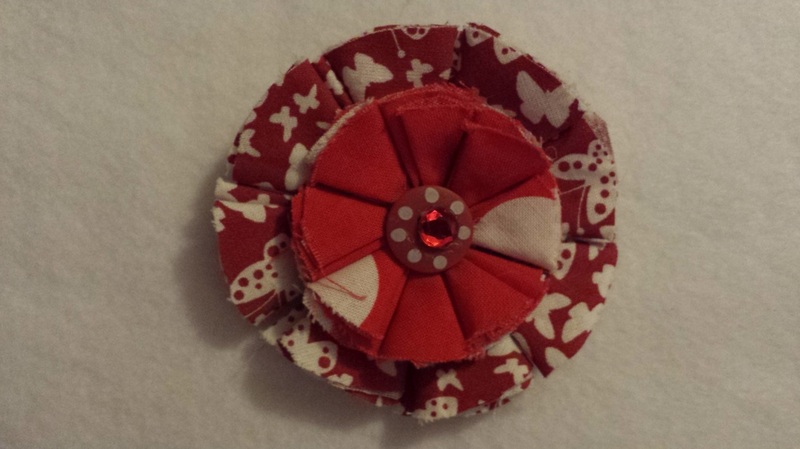 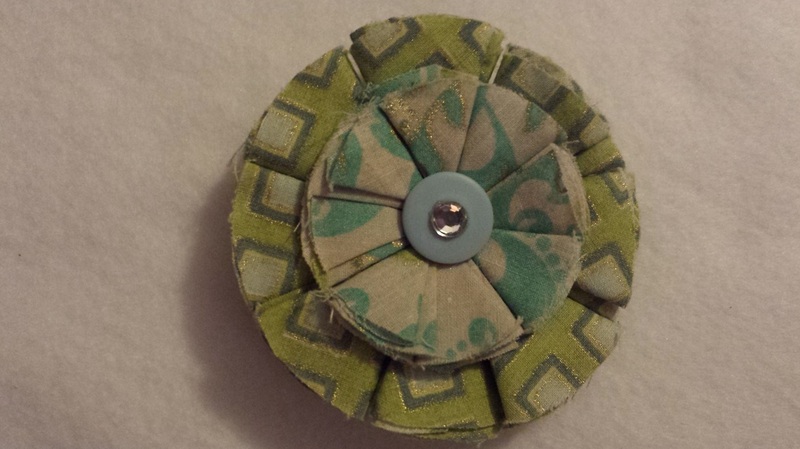 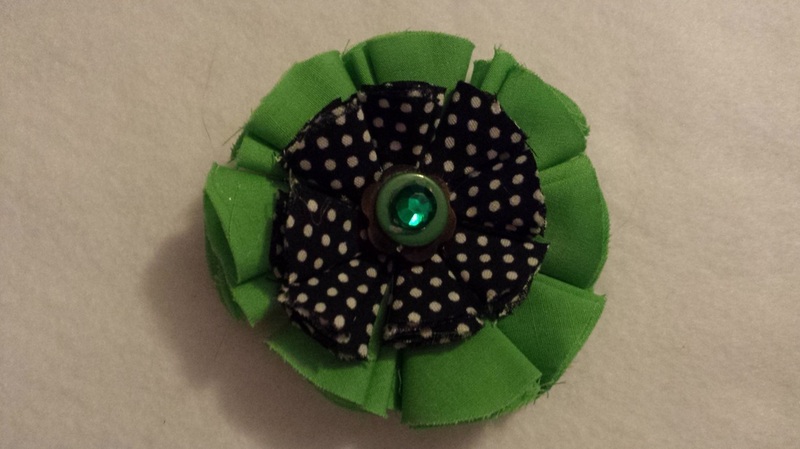 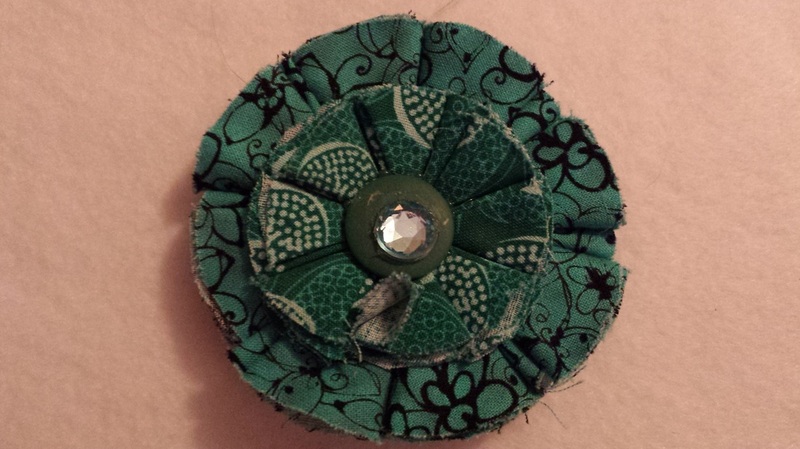 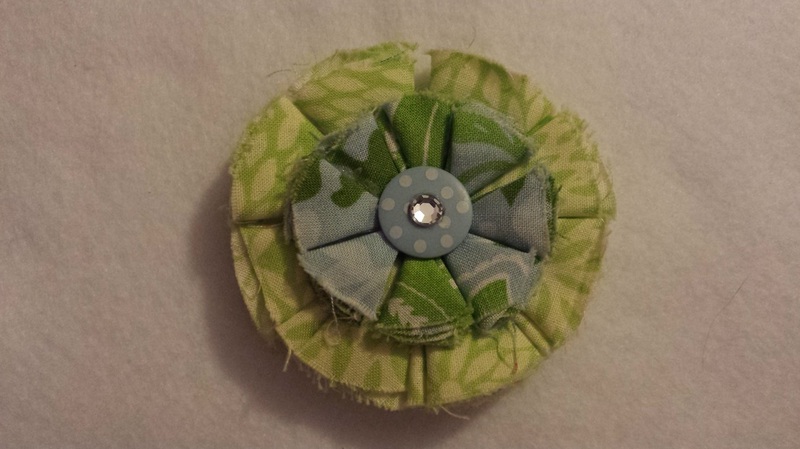 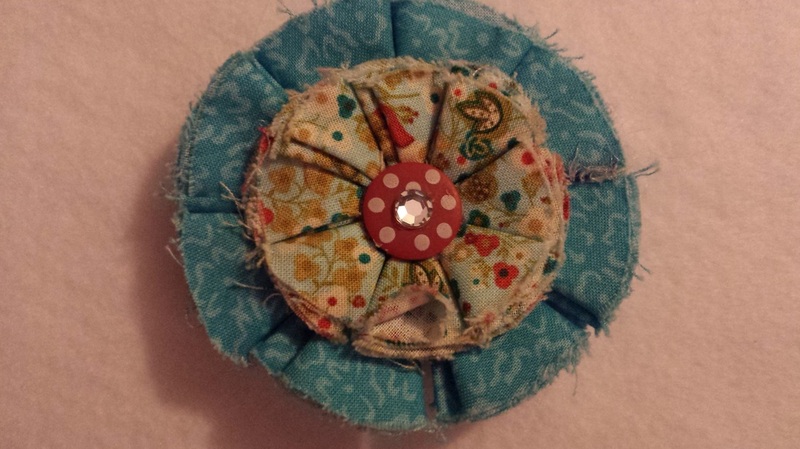 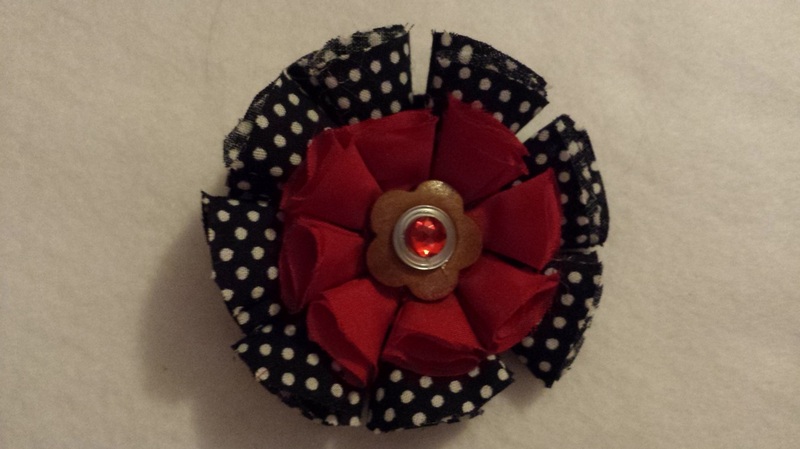 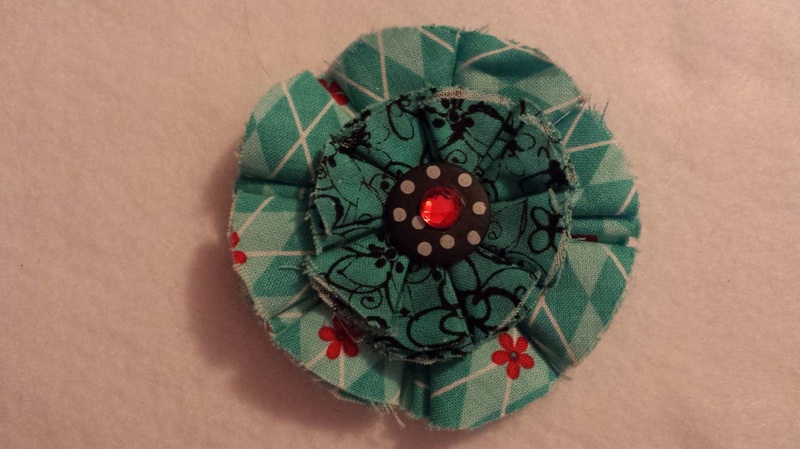 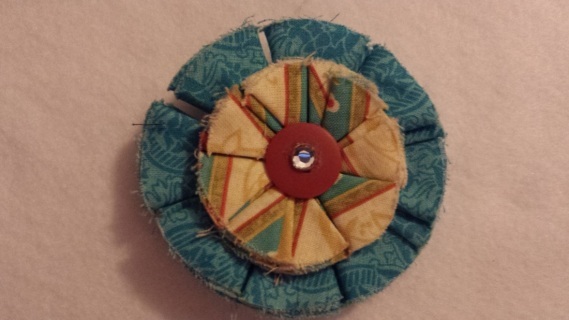 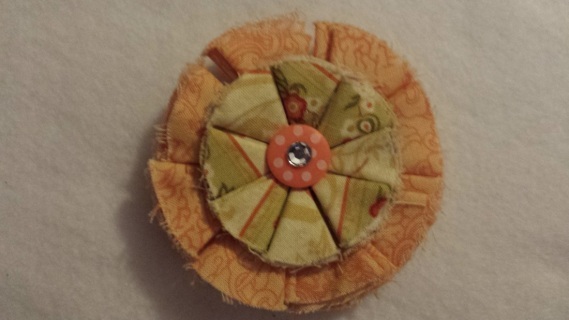 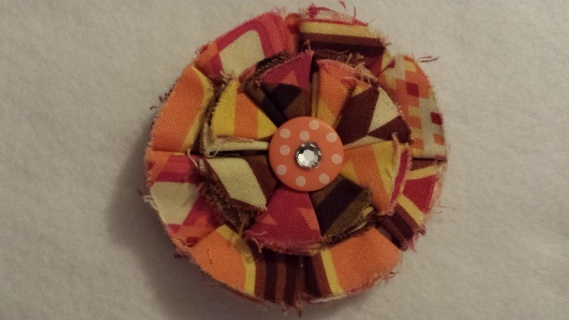 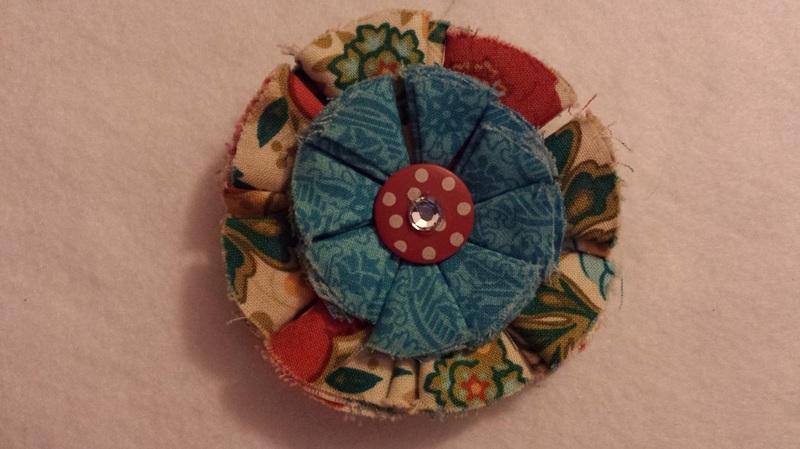 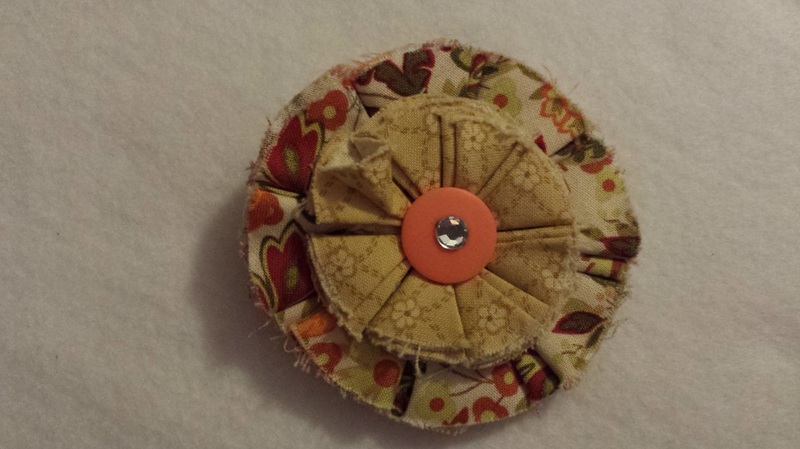 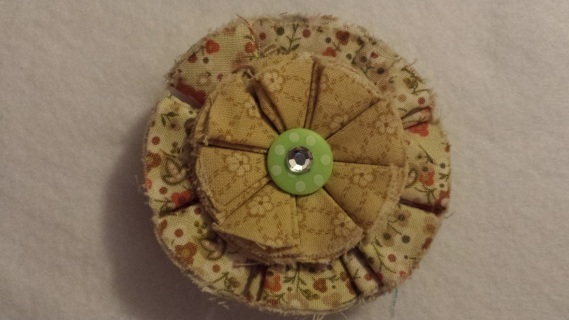 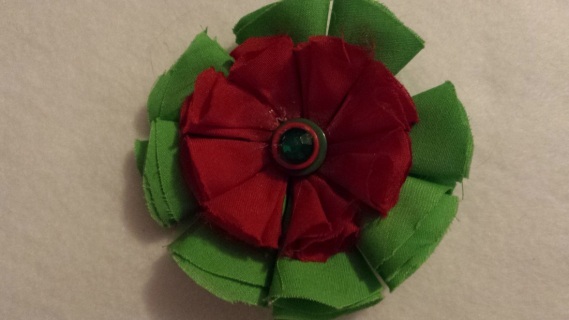 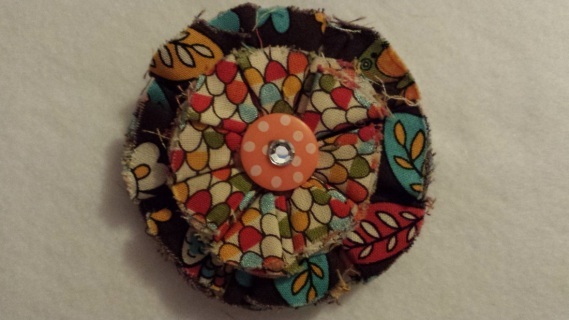 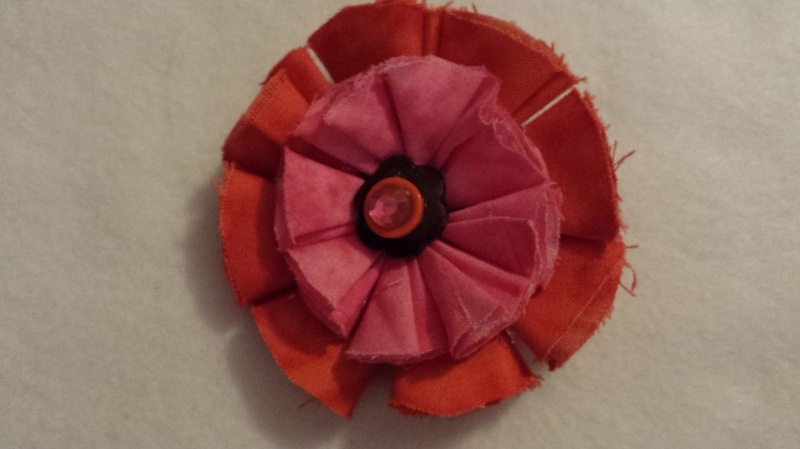 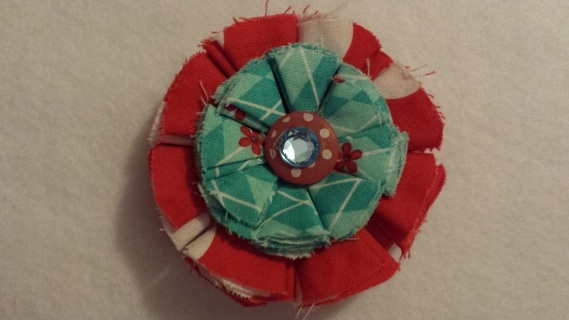 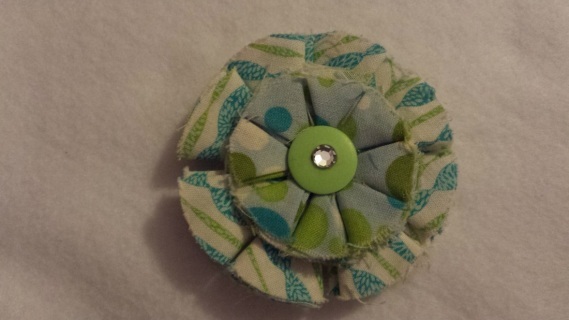 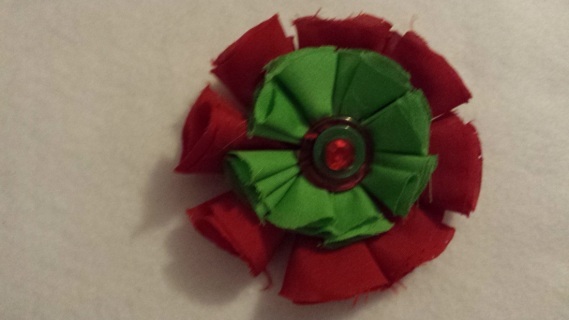 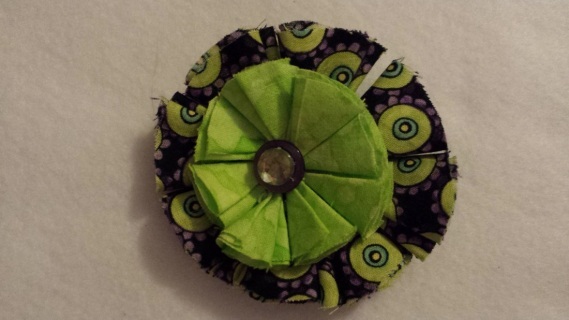 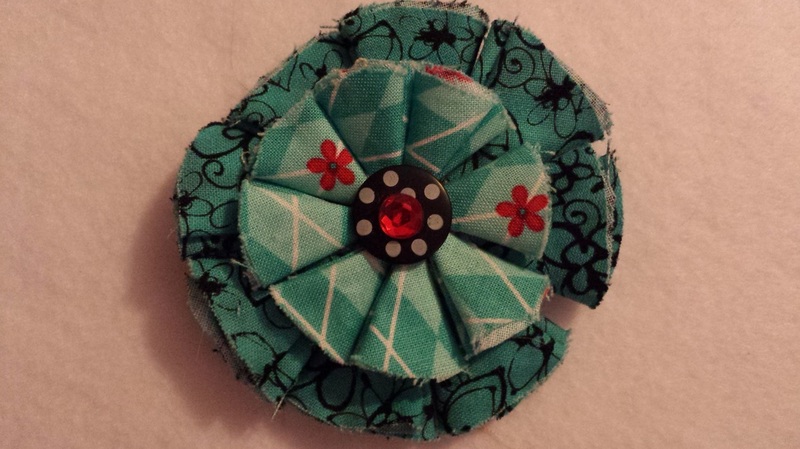 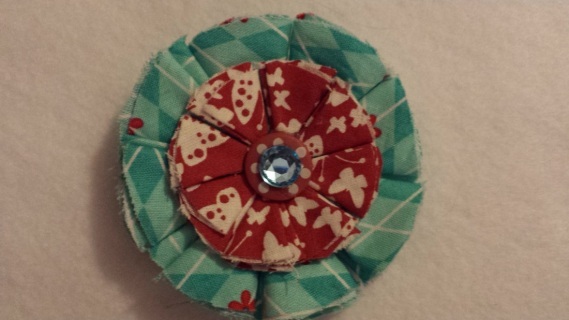 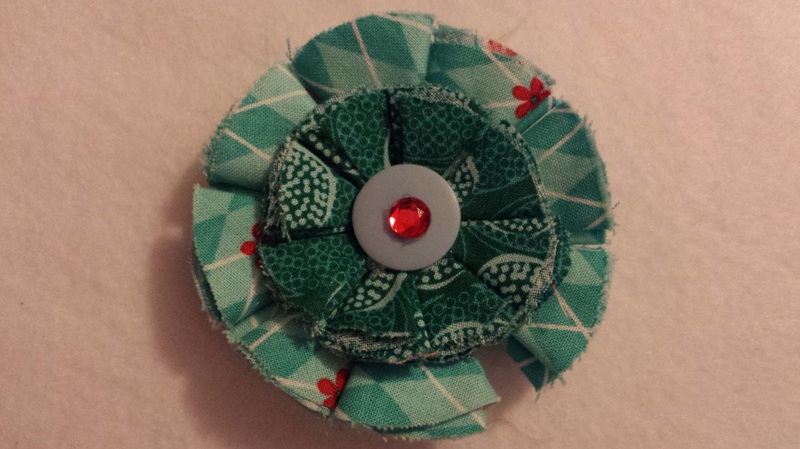 In the center is a smaller flower with a button in the center and a rhinestone in the center. 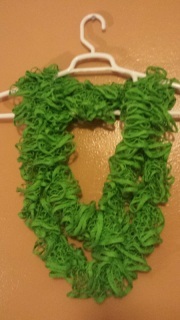 The One Stop Shopping Mall Sports Health and Nutrition All Certified Organic Supplements #1 in internet sales for 7 years! 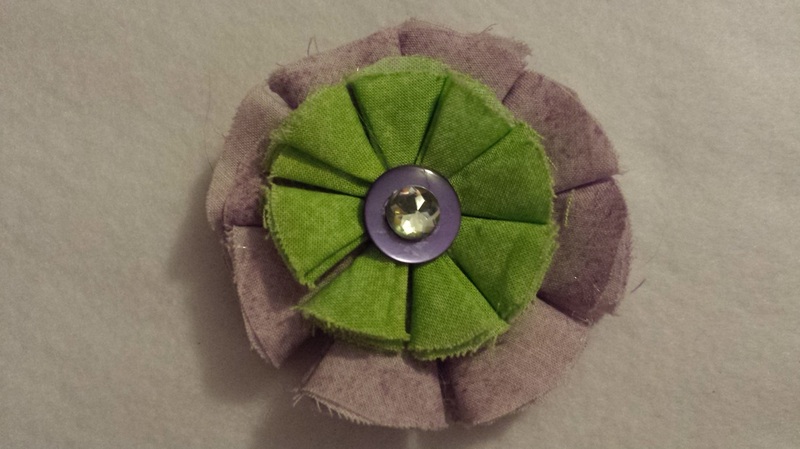 Because we are the best of science & the best of nature with a Satisfaction guarantee! 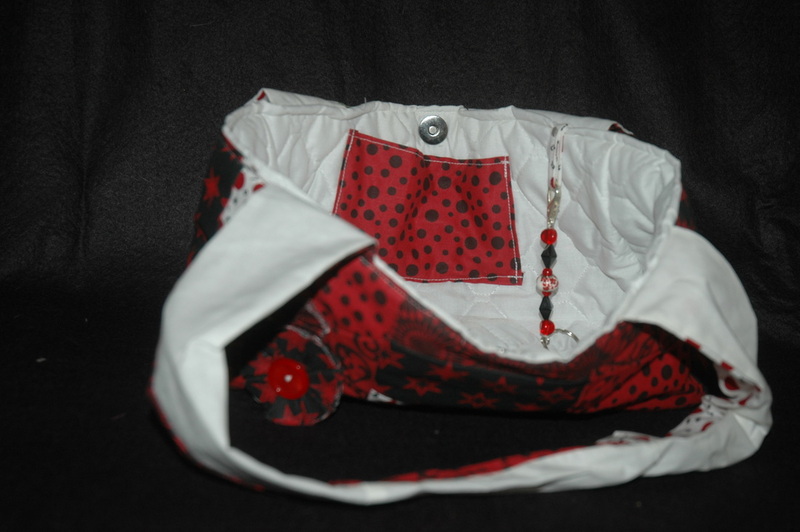 Sports, Health, & Nutrition This blog is about Sports Health, and Nutrition Health with the information that I have required from the years of being in sport and my years of learning about nutrition and selling nutritional products. Today's Entrepreneurs A Business Opportunity At Today’s Entrepreneurs we offer 500 Companies+20 Exclusive to make 1 Business for under $75! 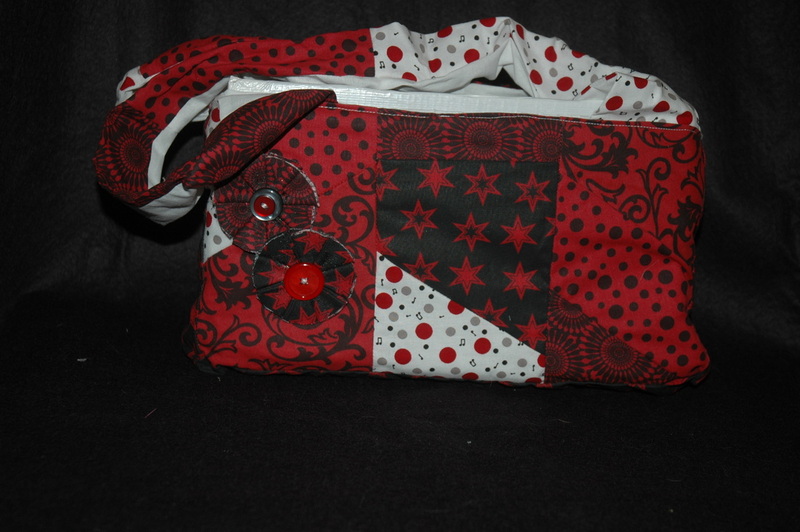 We haven’t found any other Business Opportunity like this any ware.